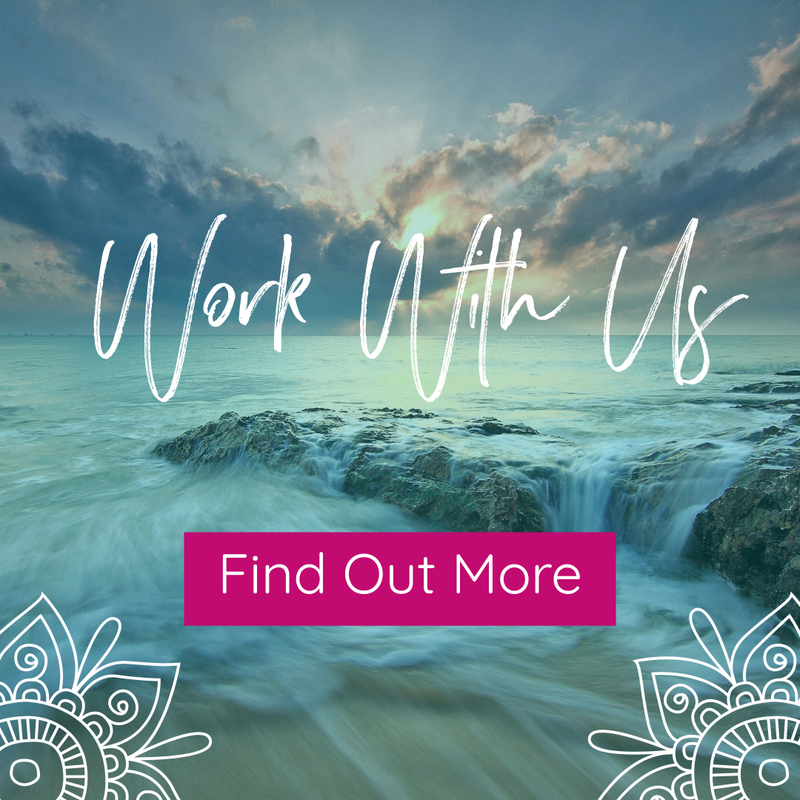 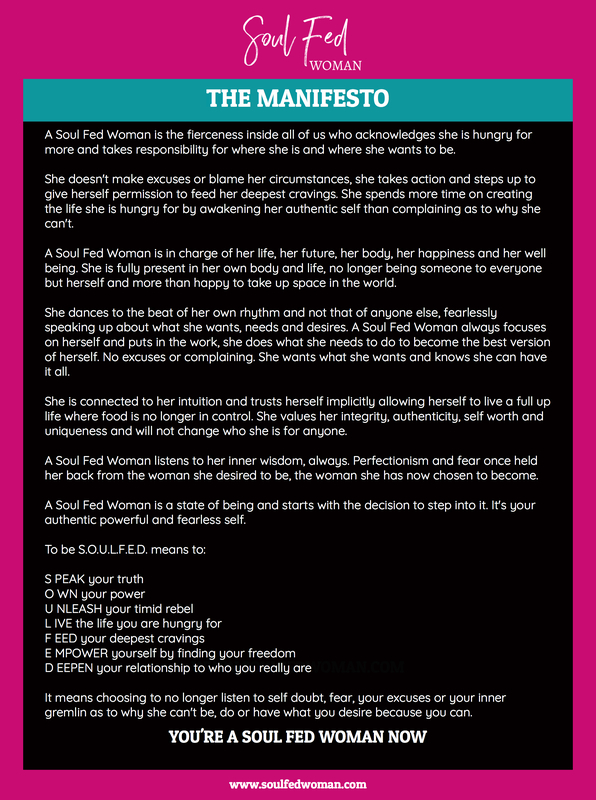 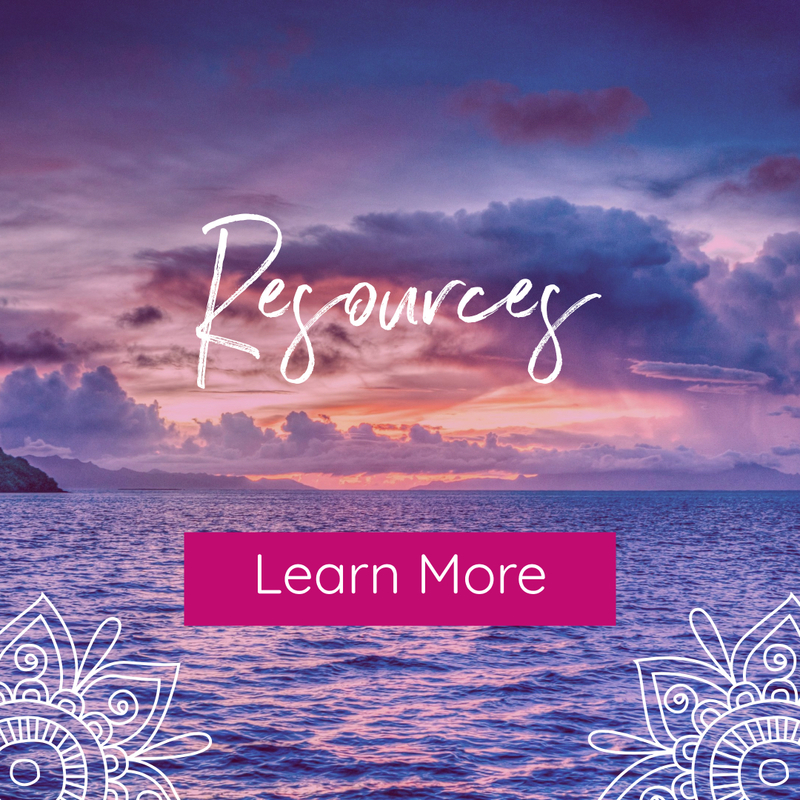 Soul Fed Woman is a global movement, founded by Rachel Foy, which is committed and dedicated to empowering women to stop fighting food and take their power back so they can permanently overcome food and weight obsession by creating the life they are hungry for and awakening their soul fed woman. 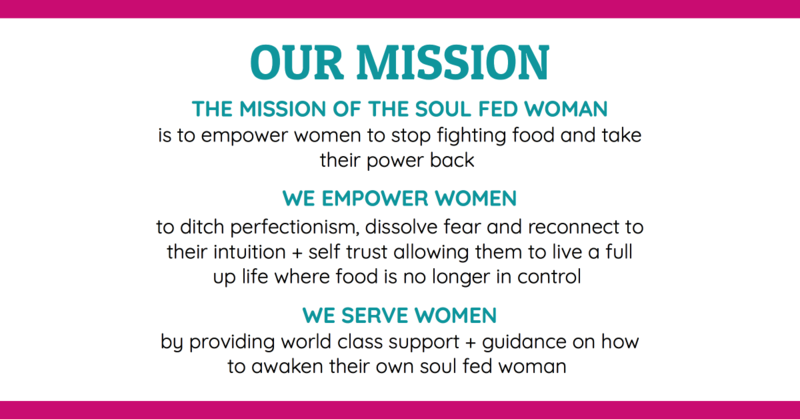 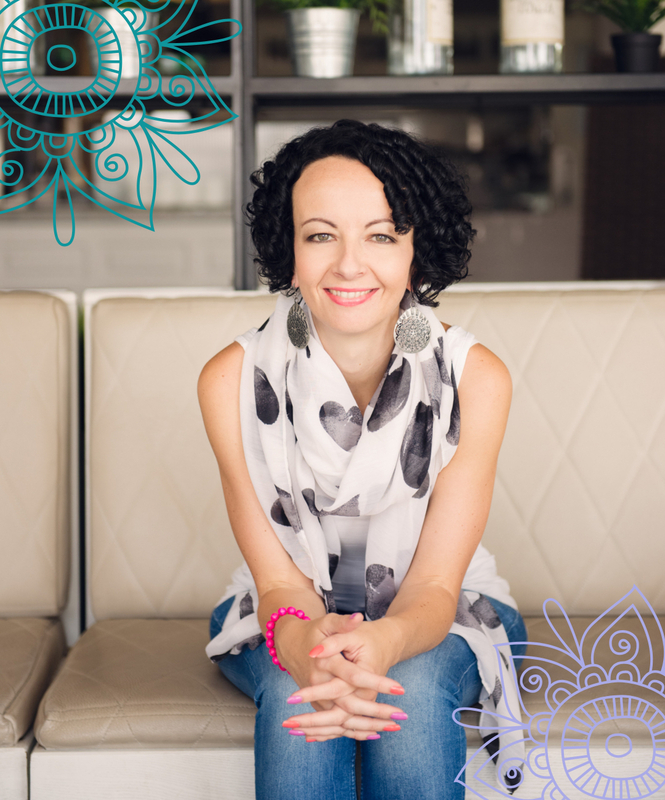 Our vision is to empower one million women across the globe to free themselves from food obsession, body hatred and dieting through our free trainings, programs, mentoring and live events. 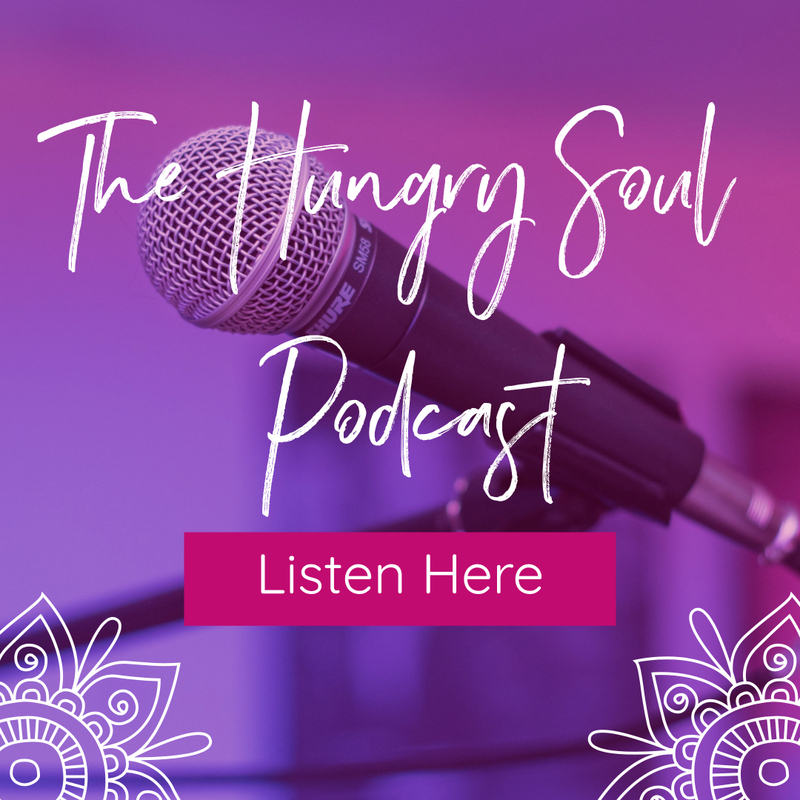 We envisage a world where these woman find their voice, they speak their truth and they own who they are unapologetically whilst turning their backs on the weight loss industry and walking away from diet culture, creating a ripple effect across the globe.